Trimont was engaged by a major global investment bank to provide asset management and servicing on $634 million of senior and subordinate loans. 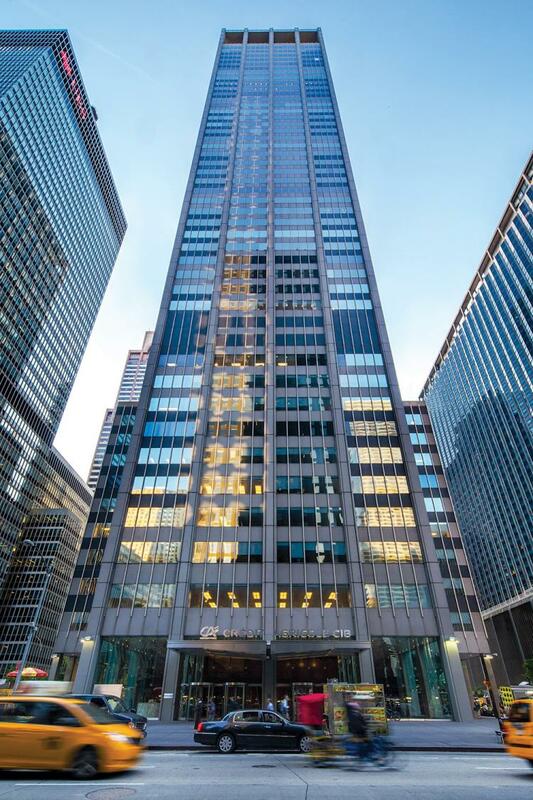 1301 Avenue of the Americas is currently known as the Calyon Building or the Credit Agricole CIB Building since it is currently the U.S. headquarters for the Corporate and Investment Banking arm of French banking giant, Credit Agricole. The building stands at 609 feet and 45 stories above ground and contains roughly 1.8 million square feet of space. The property boasts spectacular views of Central Park and has direct access to Rockefeller Center via its 52,000 square foot concourse level. Completed in 1964, the property has served as the headquarters building for: RJR Nabisco, J.C. Penney, Pricewaterhouse Coopers, Credit Lyonnais and the Clinton Global Initiative, started by former U.S. President Bill Clinton. Installed in 1989, the front of the building features a group of large bronze statues entitled, “Looking Toward the Avenue.” The sculpture is the creation of Ohio-born American Pop artist, Jim Dine, who began his career in the early 1960s and whose work has been featured in various museums throughout the U.S., London and Tokyo.